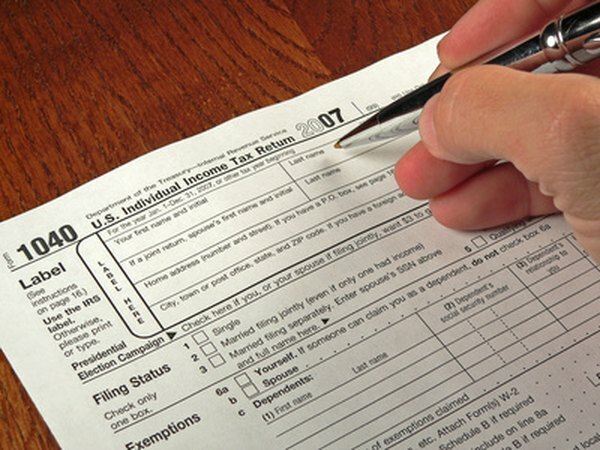 All Roth IRA distributions, including tax-free distributions, must appear on your tax return. 2. How Do I Take Money Out of an IRA Tax-Free? 3. Can Taxable Roth IRA Distributions Be Rolled Over in 60 Days? Qualified Roth IRA distributions benefit your bottom line because they are tax-free income. However, your age is just one of the criteria for taking a qualified Roth IRA distribution -- even if you're 60 years old -- because more information is needed to determine the status of your withdrawal. If you're 60 years old, you meet the age requirement, which is one of the two criteria for taking a qualified Roth IRA distribution. However, you must also meet another requirement before taking a qualified distribution: the five-year holding period. The five-year holding period starts counting from January 1 of the first tax year you make the contribution, regardless of when you made the contribution during the year. For example, if you made your first Roth IRA contribution during the 2014 tax year, you have to wait until January 1, 2019 to take qualified Roth IRA distributions, regardless of your age. If you converted money to your Roth IRA, a separate five-year requirement applies to each conversion before you can remove the converted money as a qualified distribution. This five-year period starts the date of the conversion. However, it applies only to the money converted. For example, if you've had your Roth IRA open since 2005, the account satisfies the five-year holding period. However, if you converted $20,000 from your traditional IRA to your Roth IRA on January 15, 2011, you can't take a qualified distribution of that $20,000 or the resulting earnings until January 15, 2016. Non-qualified withdrawals from a Roth IRA remove the contributions first and only then withdraw the earnings. Contributions aren't included as taxable income because you paid taxes on the money when you made the contribution. Earnings, on the other hand, are taxable income. For example, if you have $50,000 in your Roth IRA, $35,000 of contributions and $15,000 of earnings, and you take a $40,000 non-qualified distribution, $35,000 is tax-free, but the last $5,000 is taxable. Unless an exception applies, the earnings portion of a Roth IRA distribution is subject to a 10 percent additional tax penalty. However, if you're 60 years old, you automatically qualify for an exception based on your age. Anyone over 59 1/2 doesn't have to pay the early withdrawal penalty on non-qualified Roth IRA withdrawals. However, you'll have to file Form 5329 to document your exception when you file your income taxes.